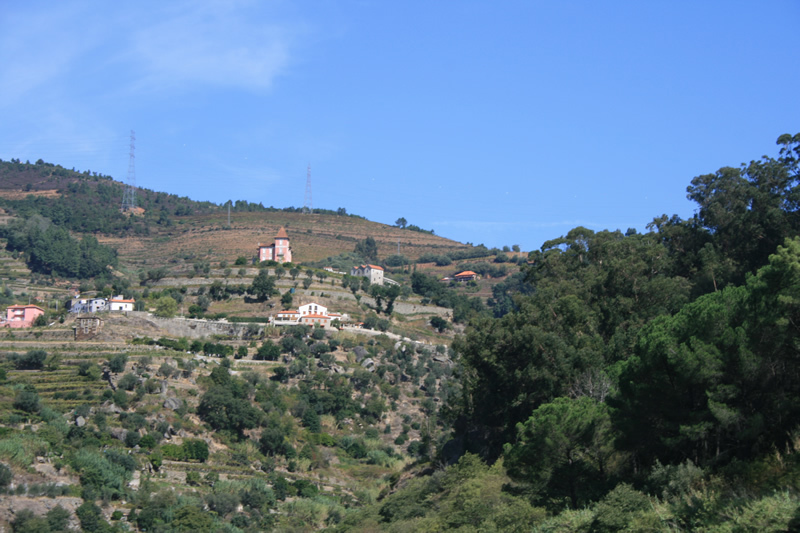 On the right bank of the Douro River, proudly over the river, the farm distinguished from the surroundings by his rustic house, involved by the traditional schist walls, perched by the famous pine tree, that pray the legends, served in past times for public hangings. 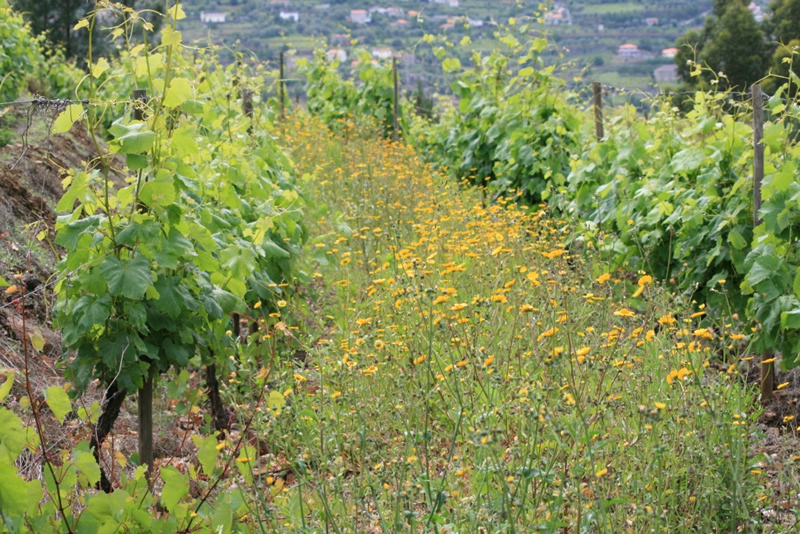 Located in a transition zone, of granite to schist soils, lives under the protection of S. Silvestre belvedere and near the first Marco Pombalino. 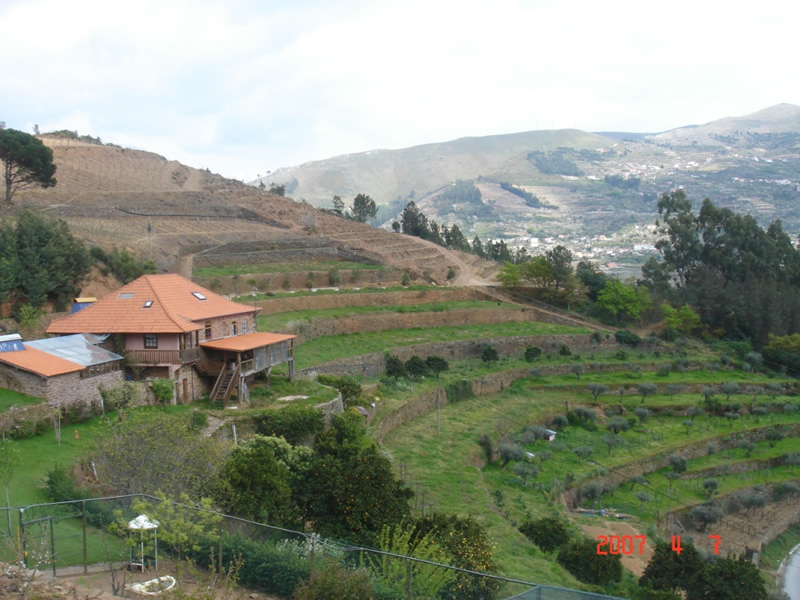 Is from this vineyard that leaves every year, the selected grapes for the first family wine, the famous “MÃOS” (Hands).